If you may have noticed, I haven’t been posting much on this blog. That’s about to change! I have run into some set backs on other blogs, and so I’m making this blog my primary blog from now on… I’ll still post on the others, but I’m gonna focus more here. Well, I know it’s awful, but I had only read the Astroknights book until just last week. Hadn’t been able to get my hands on them, but I finally do now! I got the Official Guide, Lunar Colony, Cryptids, and Skullduggery. I haven’t read them all, but I can tell you that I was impressed by them. They don’t really feel forced (for the most part), and more so I felt that it was genuine. These were written by different people… Lunar Colony was by Jeff Kinney’s brother, while some of the others were possibly just by commercial authors. This really is a nice touch, and if they keep putting the right authors to the right islands, it’ll keep being just that. I guess a sub-subject for “The Story” would be the characters. Of course we already know the ones on the island, but I’m talking about the main one. You are supposed to be the main character of every island, so the authors have to create a new character to fill those shoes. They were not bad, and even well developed. Of course their not as strong as the original characters, but you really get to know them throughout their adventure, just like you do on Poptropica; in other words (and surprisingly), it has the same effect as playing it. Now, about outlandish; the characters may be just that. In Lunar Colony, a 13 year old boy gets sent to space… that may be the case in the game, but it’s a little more believable. Why? You might have already been sold, but still ask the question. In Poptropica, you can be who you want to be. In these books, you just follow along the kid or adventurer that gets sent on the adventure; Glen Johns and Annie Perkins are examples. If you follow me, then you know that I love art. 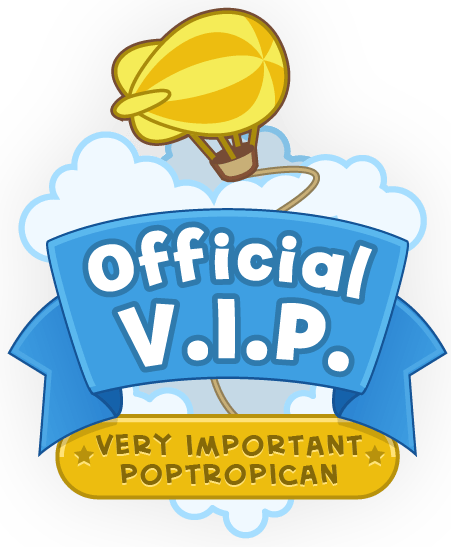 I do logos for peeps, I do Poptropican Portraits over on PAw; and I’m a moth to the flame when art represents something awesome well. The illustrations are awesome. The design is similar to my design of a Poptropican, and really helps set the feel. 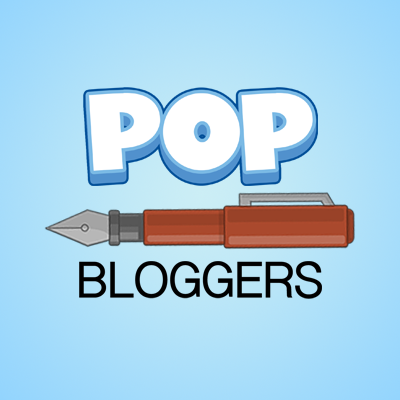 In the illustrated world, the Poptropicans have fingers, and are very versatile in what they can do, or be drawn doing. There is a separate artist for the cover, and another for the illustrations inside. They both are done very well. The creators also reminded us that a holiday wish list for 2013 is out, so go check that out. ← MEGA FIGHTING ROBOTS!!! AND GUEST!! !